Chicago musicians, have you ever wanted to express your love of the Windy City through song? 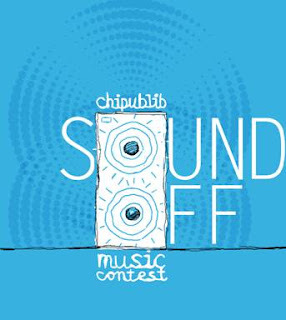 If so, the Chicago Public Library (CPL) wants you to take part in its new "Sound Off" competition. The contest is calling on loal musicians to submit Chicago-inspired songs for the chance to headline a concert in Pritzker Park in late October and also snag a day’s worth of studio time at Electrical Audio, complete with sound engineering and tapes. The Library is accepting submissions from now until September 27. Then, 10 finalists will be selected to be reviewed by a panel of judges including Chris Force of ALARM Magazine and music critic and author Jessica Hopper, who will select a grand prize winner to headline the concert and receive the studio time. Music fans will also be able to have their say. From September 28 to October 3, anyone can vote online for their favorite finalist, with the top vote-getter winning the opportunity play an opening set at the concert. Click here for more information on the contest and details on how to enter.